ICS is Kansas City's premier private investigation company, accepting most case types across Missouri. If you need to find a private investigator in Kansas City, please fill out a Private Investigator Free Consultation form. Our private investigators are committed to providing affordable, reliable service throughout Kansas City and report their results in a timely, accountable manner. Contact us today to begin your case. 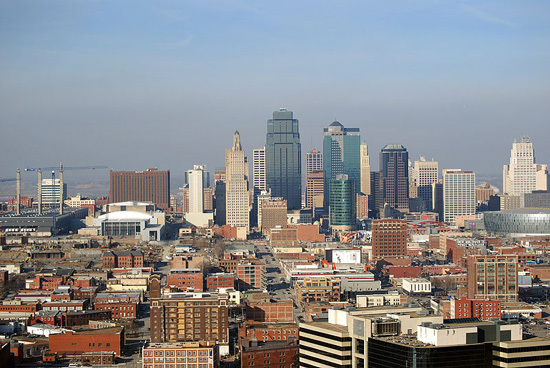 ICS provides a full range of investigations for Kansas City, and services every major metropolitan region in Missouri. Whether your case involves fraud, missing persons, extramarital affairs or infidelity, asset searches, surveillance, background checks or any of our other case types or services, ICS has the resources and expertise to find the answers you need. ICS uses court approved evidence collection methods, which means any evidence collected is admissible in court. ICS can provide Process Service anywhere in the state of Missouri. Process Serving in Kansas City requires you to meet the appropriate requirements and pass a training course issued by the Sheriff of the City of St. Louis. All process servers in Kansas City must have E&O coverage with limits of at least $100,000. If you need to serve someone in Kansas City the investigators at ICS can help. Do you need GPS tracking services performed on an individual in the state of Missouri? Are you in Kansas City and need GPS tracking services performed elsewhere? ICS can provide this service and other surveillance services throughout Kansas City. GPS tracking can be used for several reasons such as tracking employee’s travel patterns, finding out where a spouse is going late at night, or making sure your children are where they say they are. If you need GPS tracking services on a vehicle in Kansas City then contact the professionals at ICS today. Do you live in St. Joseph and require a background investigation done on someone in the area? Are you in need of a background investigation done on someone who lives somewhere else not in St. Joseph? Background investigations can be very useful and can yield a lot of information about a particular person. If you have the need to look into someones background, look no further then the investigators with International Counterintelligence Services. ICS has been helping people conduct St. Joseph Background investigations since 1967. Our skilled investigators can provide assistance in finding out everything there is to know about a person. Learn more about how ICS can help you with your background investigation by calling us and speaking with a licensed private investigator over a free consultation.